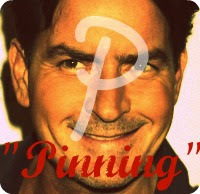 Welcome to "Pinning!" Week 5! Our Holiday Fashion edition! Do you dress up for the holidays? Are you excited for any big parties this year? 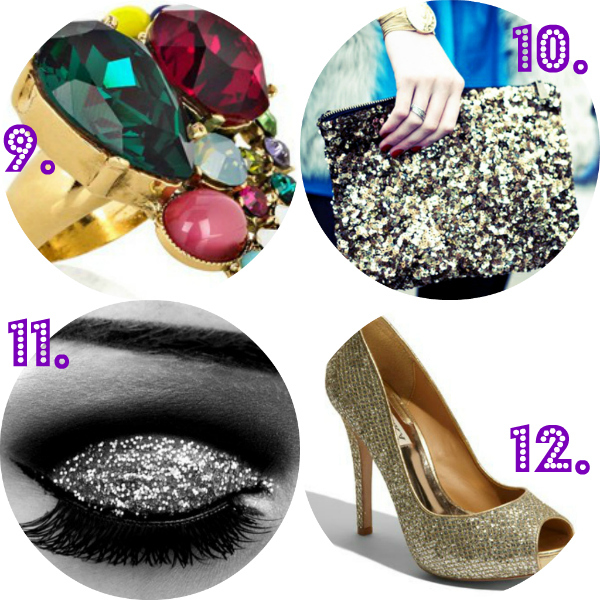 I love #2! What a fun blog hop! So many pretty things! I especially love the eyeshadow!! 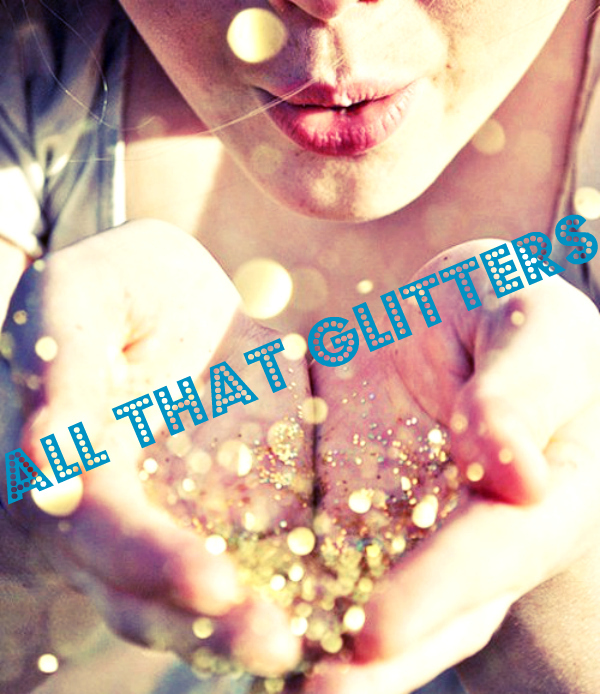 I love these glitter shots. The mantle holiday pic is absolutely awesome as well. So creative! Pinnninnngg. Thank you so much! :) I'd love more people to join in on the fun!! Come and play with us! It happens every Monday! :) You can see I'm still in love with the turquoise and blue! :) I really like the marshmallow garland … what a clever idea…totally doing that next year! 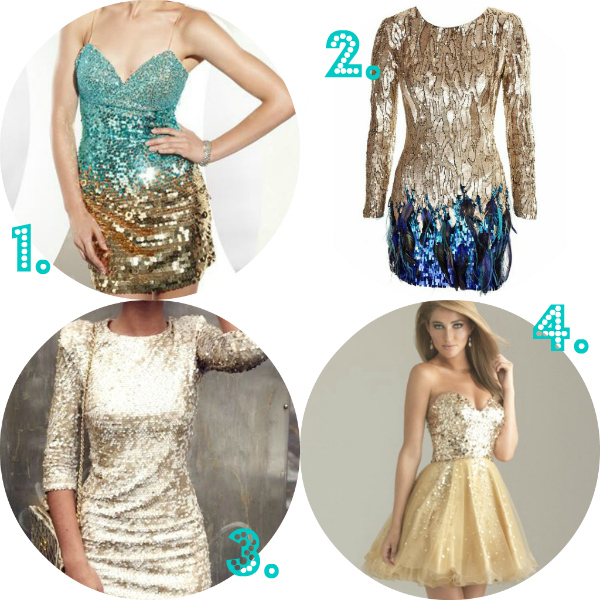 I'm dying over 1 and 2. the gold/blue-teal combo is phenom! also i love the #7 opi polish. i would have NEVER chosen that off the shelf. LOVE and am totally going to do that! Love it! I'll try and get on that! I've just finished a BUNCH of pinterest projects this week….now to find the time to post them up!